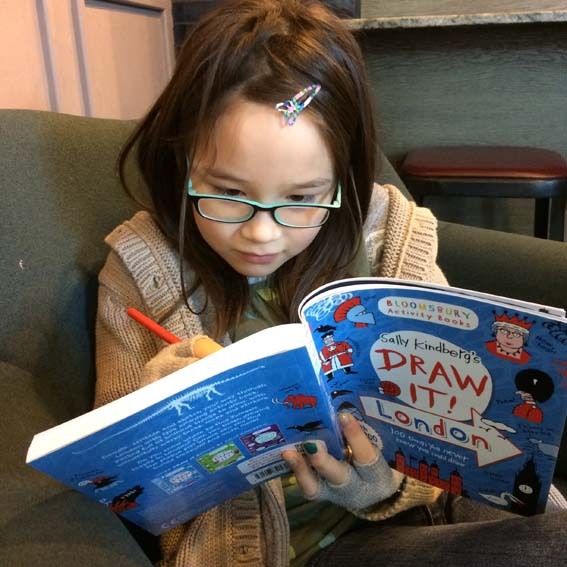 A great review from Miku M (aged eight) of my Draw It! London book. Available from the Museum of London shop amongst others. And here. This entry was posted in Books and tagged Bloomsbury Childrens Books, book review, Draw It! London. Bookmark the permalink.